Harry Jerome is a BC athletic hero whose hard work and dedication inspired a nation during the 1960s. 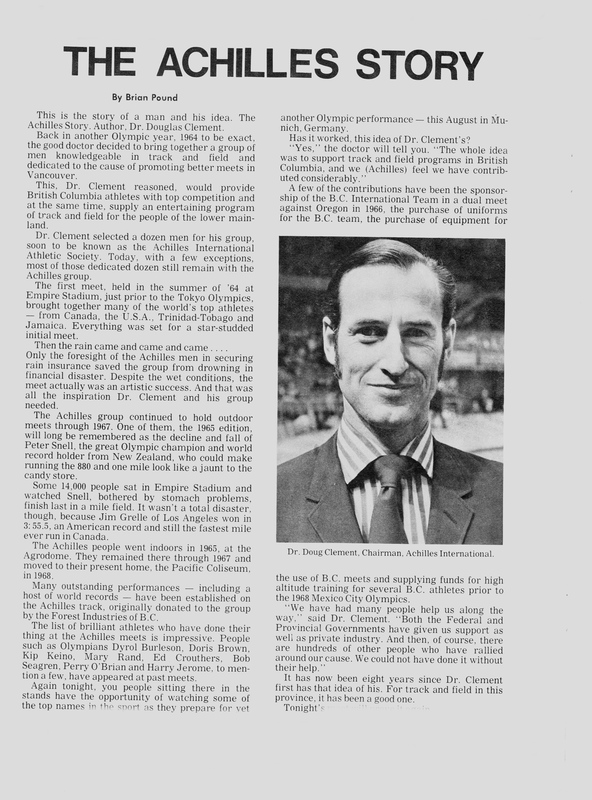 The goal of our program and of our organization is very simple: to leverage Harry’s legacy and inspire BC athletes or potential athletes of all ages through world class international track and field competition. Right here in our own province. Imagine entering a stadium full of enthusiastic spectators, waiting for your chance to compete against the best of the best in a facility prepared by a dedicated group of volunteers. Our society also organizes and funds an indoor competition at one of the Olympic legacy facilities: the Richmond Olympic Oval. The meet is targeted at a junior or grass roots level. 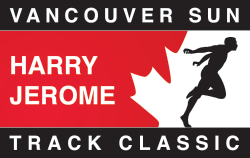 The Vancouver Sun Jerome Indoor Classic provides competition for those 12 years through to 80 years. Our organization of volunteers, none of which are compensated for their countless hours of dedication, are responsible for delivering the events. Many of the activities are off the track: hosting, transportation, medical coverage, accommodations, meals and marketing support.